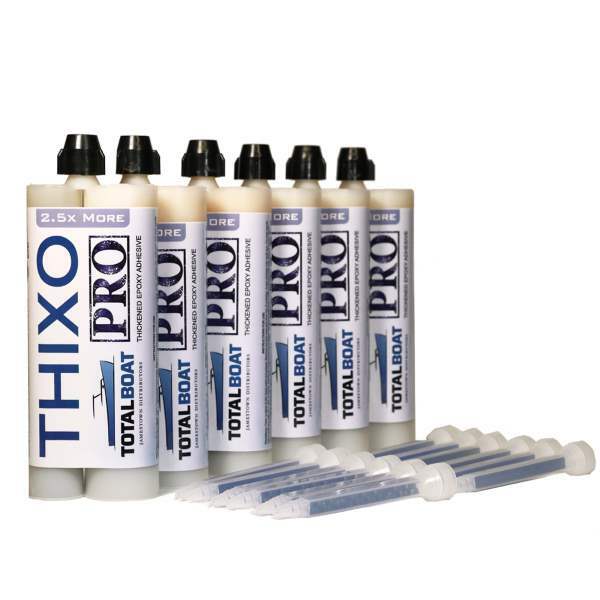 The same high-strength two-part epoxy adhesive as Thixo, but in a 450 ml tube that provides 2½ times more adhesive per cartridge. 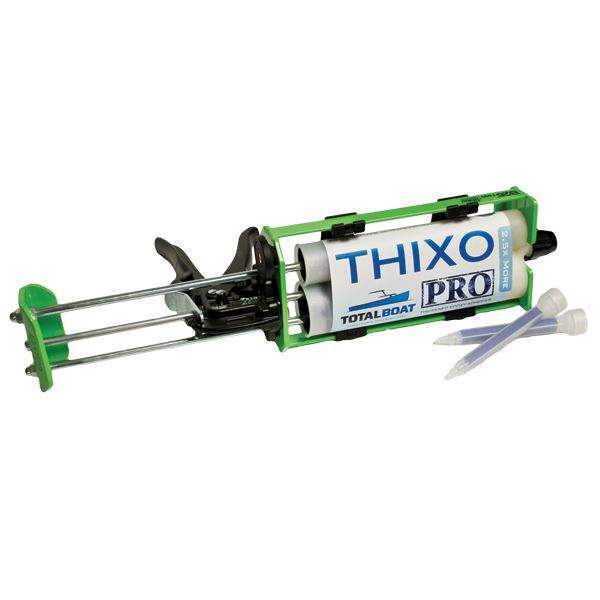 Use with our Thixo PRO 2:1 Caulk Gun for easy dispensing. 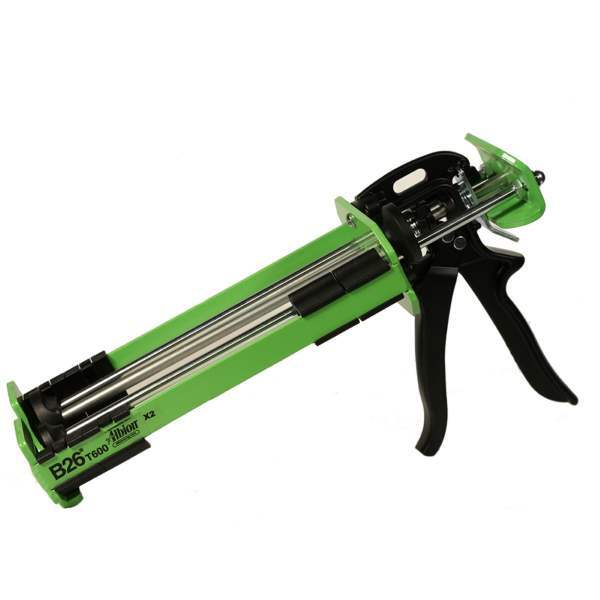 Working on large gap-filling and structural repair projects? 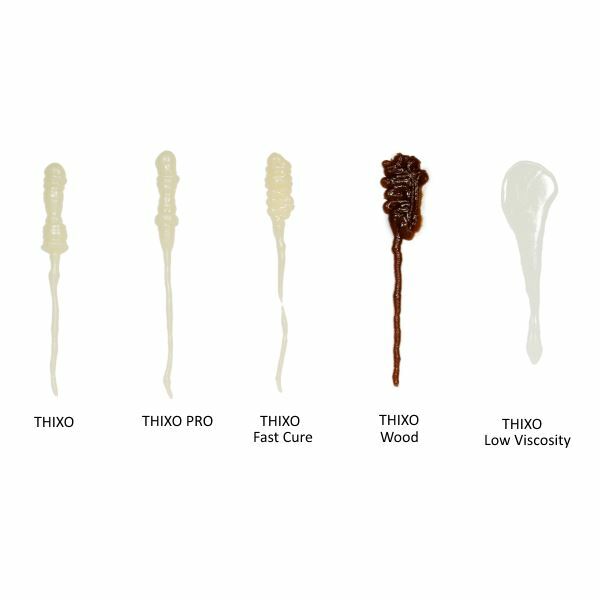 PRO will save you time and money. The drawback to the standard 10 ounce / 185 ml cartridge size is there’s only so much adhesive you can cram in a tube. Major boat building, repair, and restoration jobs go through a lot of epoxy. In fact, when we first sought feedback from Thixo customers, the most frequently heard comment was “I wish this was available in a larger size.” Now it is. 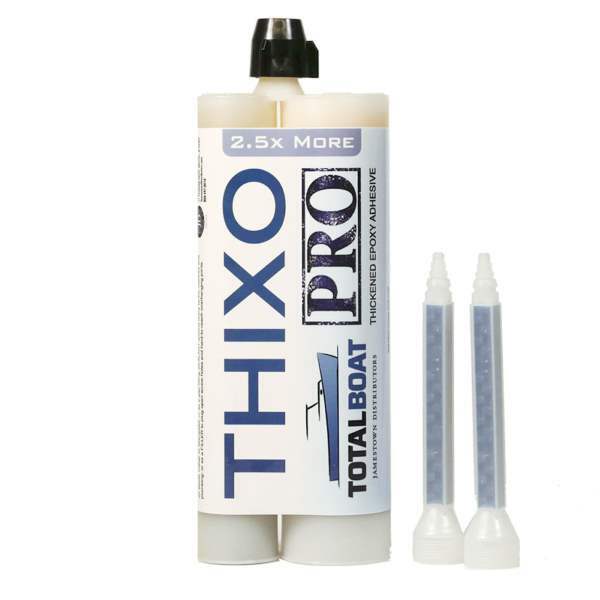 More of the original Thixo 2:1 epoxy adhesive in a larger cartridge makes PRO ideal for bigger jobs. More adhesive means less time spent changing cartridges, less waste, and money saved.